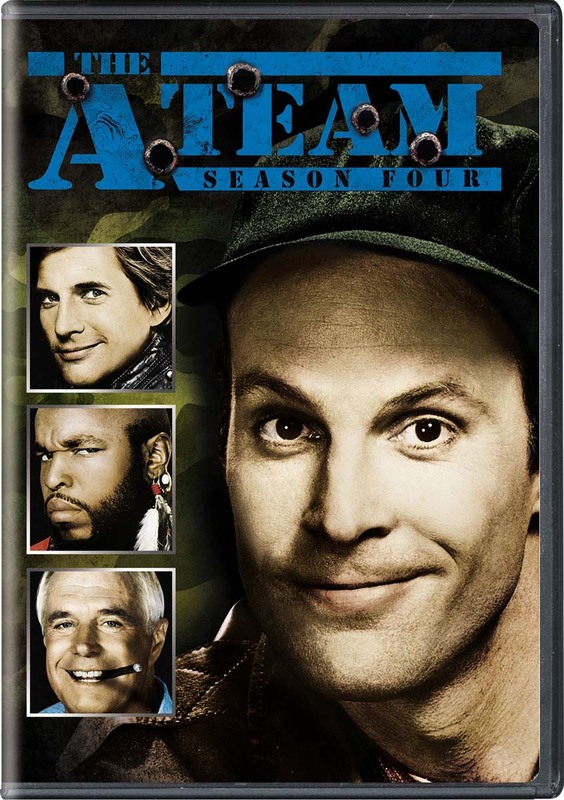 Jump back into the black van and rejoin The A-Team in all 22 explosive Season Four episodes - their most action-packed adventures yet! Team up with B.A., Hannibal, Murdock and Face as they take on hardhearted kidnappers, corrupt millionaires, ruthless drug dealers, and even a Mob kingpin. For unforgettable excitement and fun, hire The A-Team!